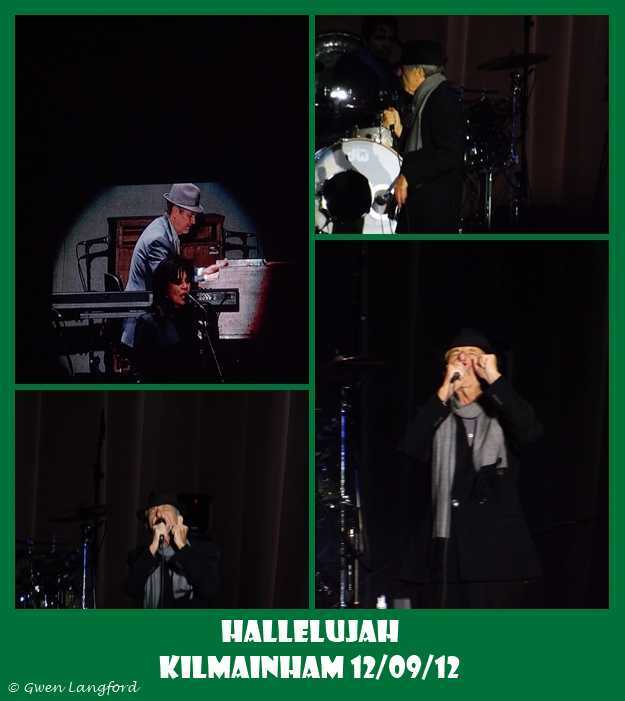 It was a broken Hallelujah for photos for me at the first 2 concerts in Kilmainham but I got plenty the last 2 nights. 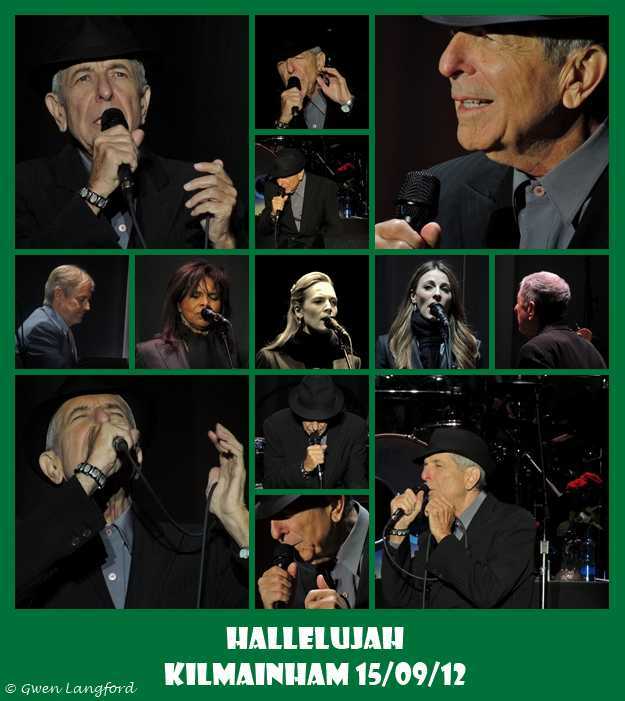 Magical memories of Leonard performing my favourite song live. 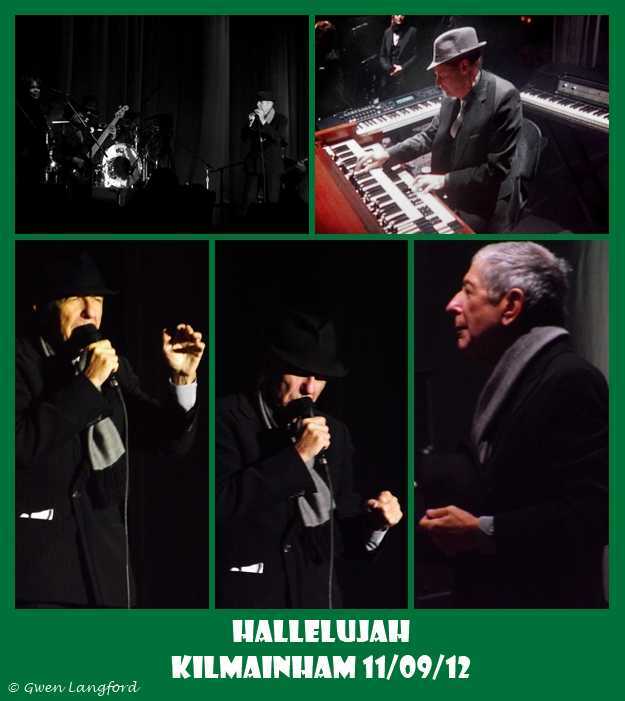 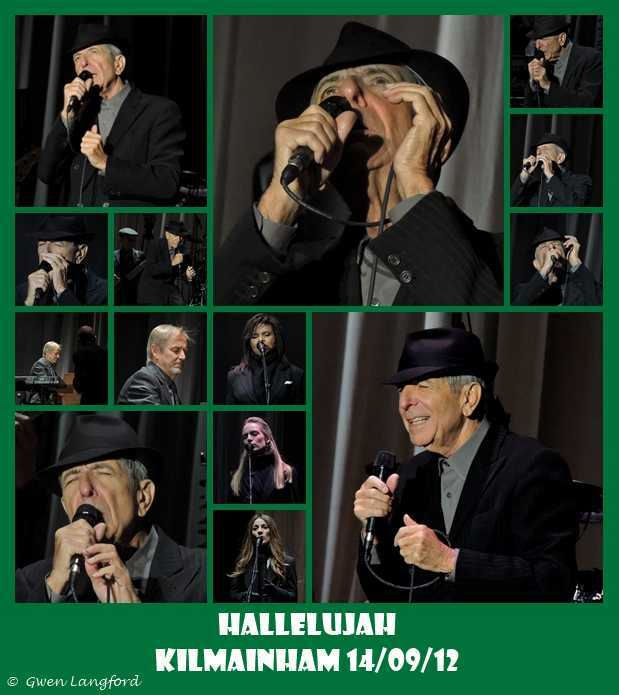 This entry was posted in Dublin 2012, Hallelujah, Photos and tagged Hallelujah, Leonard Cohen.